Stockholm produces more billion dollar companies than any other place outside Silicon Valley and the European Commission recently proclaimed it Europe’s most innovative region. 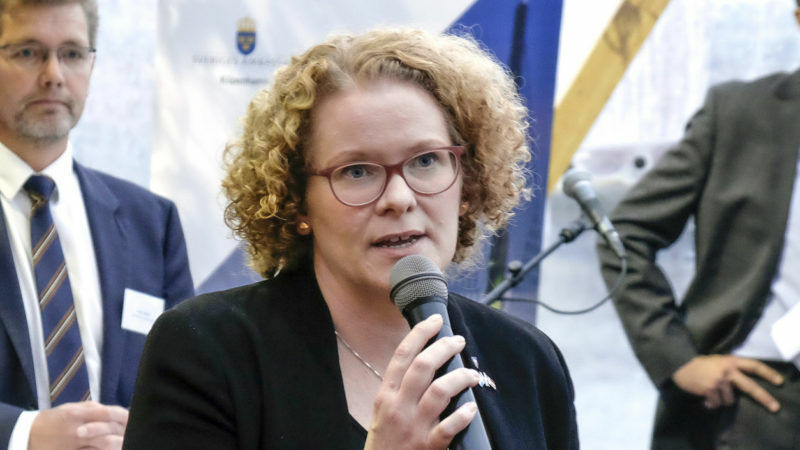 Mayor Karin Wanngård explained how her city hangs onto its talent and why it is such a popular breeding ground for ‘unicorns’. Karin Wanngård has been mayor of Stockholm since 2014. She has held the position of EUROCITIES vice-president since 2016. 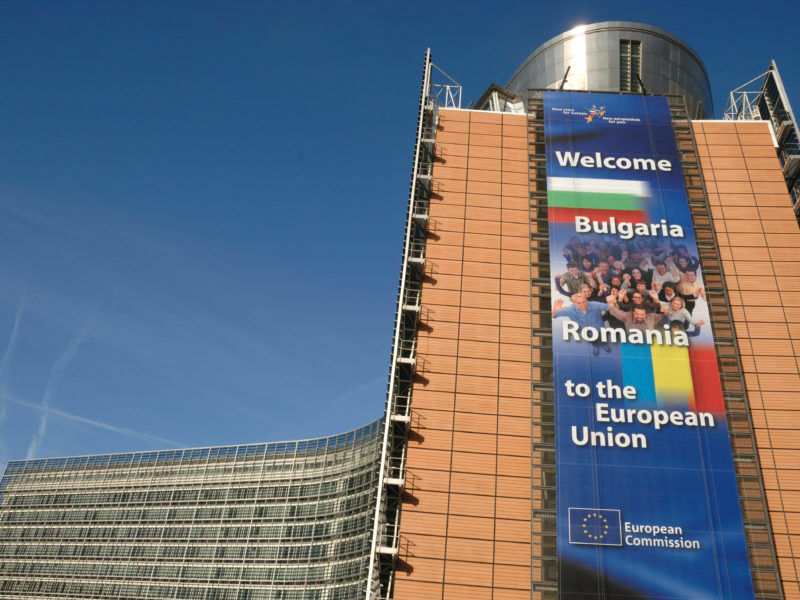 She spoke with EURACTIV Greece’s director, Nikos Lampropoulos. Stockholm aims to become a smart and clean city. Is this the way forward for cities that are keen on promoting innovation and attracting investments to their area? In Stockholm, we are very proud of the fact that the European Commission’s latest regional innovation scoreboard ranked us as the EU’s most innovative region. We have one of the largest life science clusters in Europe and we also have a higher number of start-ups per capita than any other European city. In fact, we produce more billion-dollar companies per capita than any other region in the world after Silicon Valley. Various factors that have contributed to this development, but I believe that you are right to point out the importance of liveability. Because in the end, that is what smart and clean cities are all about. We are very lucky to live in a city that is surrounded by beautiful nature and we want to make sure that smart solutions make it easy for our residents to live eco-friendly lives. So as we grow our city, we do so with respect for nature’s boundaries, and with people as our main focus point. As the mayor of Stockholm I do of course believe that our city is special for all kinds of reasons. But one aspect that I want to highlight in this context is that the Stockholm region does not experience a net outflow of talent to any region in the world. This is quite a remarkable fact. We have a lot of international talent in our city, and in internal surveys most respondents from this group usually state that they came to Stockholm because of companies they knew here, our unicorns or our booming tech scene. But when we ask them why they choose to stay in Stockholm, we also get a different answer, namely that ‘Stockholm is simply good for you’. And I think there is a lot of truth to that! Instead of increasing cross-border cooperation, the enlargement of the European Union has resulted in an exodus of human capital from the eastern member states to the west of the continent, according to a new study. EURACTIV Spain reports. Investments, sustainability and social inclusion. Is it possible and, if so, in which way to combine these terms and ensure a better quality of life for citizens? Our city is growing very quickly and it is estimated that our population will be close to 1.3 million by 2040. That would be a 30% increase on the current number of residents. So we must work very hard to develop in step with the times. Let me give you just one example: by 2030 we plan to build 140,000 new homes. This will also require new pre-schools, schools, hospitals, sports halls, shops, transport links – and much more. In other words, the growth of our city provides us with tremendous opportunities, but it also confronts us with significant challenges. Against this background, our city council recently adopted a new vision. It is called “Vision 2040 – A Stockholm for Everyone”. As the name already suggests, sustainability and social inclusion are at the very heart of our vision for Stockholm. The vision sets new targets for socially, financially, economically and democratically sustainable development over the coming decades, and it will lay the foundations for our continued work to develop a Stockholm for everyone. So for us, there is no question that investments, sustainability and social inclusion really do need to go hand in hand. Achieving our vision will require a collective effort: within our city administration, with other cities, organisations and businesses in the region and with our residents. Engaging internationally is of course equally important in this context, especially when it comes to EU legislation and city-to-city cooperation. You have been the vice president of EUROCITIES since 2016. Practically, how can a network like EUROCITIES support its members, for example when it comes to the use of financial instruments? Are you afraid that this new model of EU support (through loans and guarantees) might reverse the results cohesion policy had so far? EUROCITIES is an extremely important network for us, and most certainly the most important political platform for cities at EU level. And as you mention, it also provides a lot of help to member cities when it comes to issues such as financial instruments. 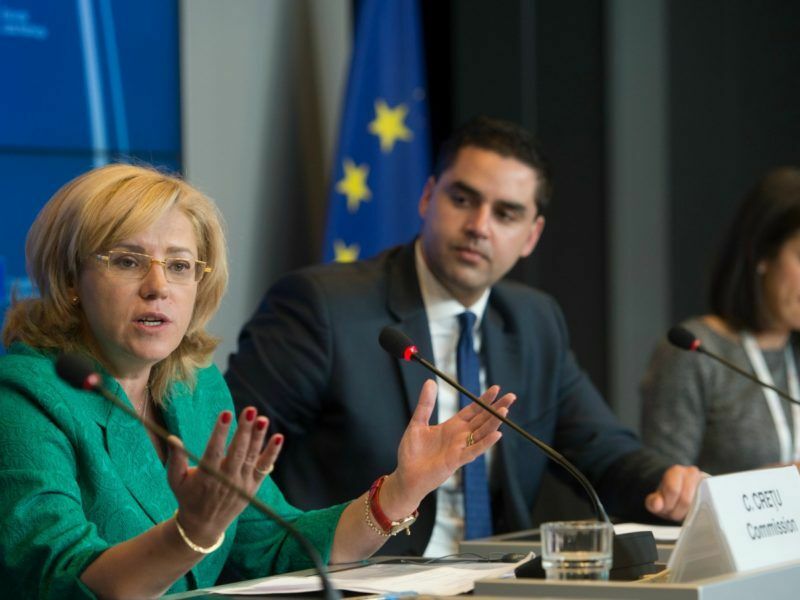 EUROCITIES has been supportive of the efforts the EU has made to scale up the use of financial products, but with the increased emphasis on financial instruments there is indeed a need for more targeted support to cities. There are various tools that EUROCITIES uses to support member cities when it comes to using financial instruments. The network has a well-developed funding and finance information service and also offers members a range of capacity building activities, for example when it comes to financing climate action. But through the network we also work closely with partners such as the European Investment Bank to develop new financial tools for cities in support of, for example, the integration of migrants and refugees. However, we also note the limits of financial instruments in securing funding for vital public investments and smaller-scale local developments. The funding opportunities provided by the European Structural and Investment Funds, Horizon 2020 and other programmes support cities in the transition towards becoming more resource-efficient, developing more effective public services and improving the quality of life for citizens. As the EU moves towards a new long-term budget, we need to sustain these vital funding programmes, in addition to also attracting private investments and scaling up financial instruments where feasible. Cohesion policy is the strongest expression of solidarity in the EU. It has been extremely valuable in strengthening prosperity and territorial cohesion in our regions and cities, and I think it has made a significant contribution to improving the quality of life for our citizens. It is important that we maximise the potential of cohesion policy to deliver results on the ground, also in the context of Brexit and euroscepticism. To this end we will need a strong cohesion policy post-2020, with universal coverage and a reinforced urban dimension that helps cities deliver solutions for our citizens. 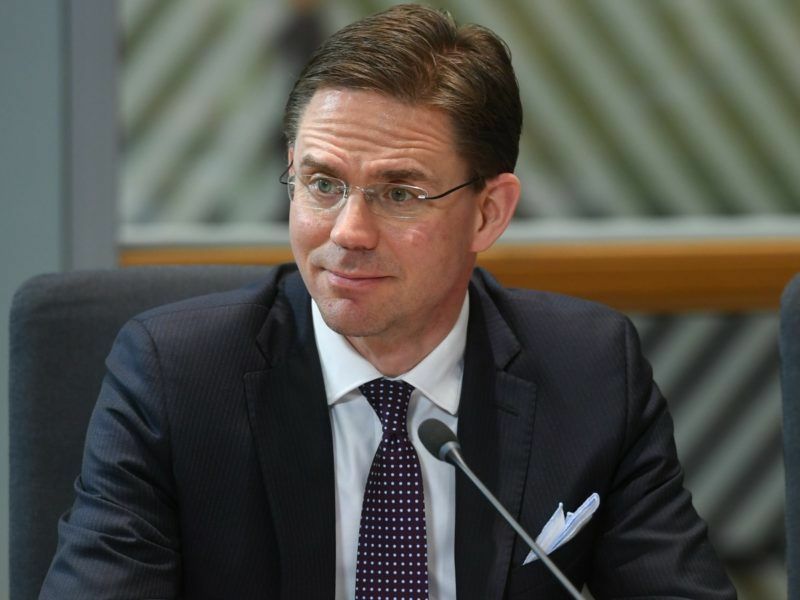 During EUROCITIES’ annual conference in Ljubljana, your main focus was on the transition towards a circular economy, a term Commission Vice-President Katainen said last week he is passionate about. But it seems there is a high cost for this transition. Do you think that the available instruments are sufficient and do you believe the private sector is willing to actively engage in this process? In Ljubljana we saw that European cities are very committed to making the transition to a more circular economy. The transition towards a sustainable, low carbon and resource efficient economy is vital to our efforts to future-proof our cities and improve quality of life for citizens. We believe the circular economy is an opportunity to transform our economy, generating new and sustainable competitive advantages for Europe, and to stimulate job creation. We also saw that cities are all at different stages of the transition towards more circular societies. However, we have a shared understanding of our role and responsibilities, as well as being committed to learning together to accelerate the transition. As city authorities, we can use our political influence, our purchasing power and our hands-on experience as waste collection manager to move towards a circular economy. But no sector or level of government can deliver the transition to a circular economy alone. That is why we as EUROCITIES are very glad to have a seat at the coordination group of the new EU stakeholder platform on circular economy. This is a great opportunity to work together across sectors, with business, interest organisations, research institutions and EU policy makers to accelerate the transition process. Because we really do need absolutely everyone on board to succeed!